dedicate themselves to the art of extreme sound and controversial topics. freedom in the Orwellian/Darwinist cesspool of today's society. 11/08/2018 - Party San conference has been completed. We sincerely thank our supporters for being there with us! 02/05/2018 - Work on new limited edition t-shirts has begun. More info will follow. 02/05/2018 - Work on the new full length album has been confirmed. More info will follow. 27/04/2018 - New 100 pieces of limited edition hoodies have been dispatched to everyone on the preorder list. 01/05/2017 - The Committee officially confirms that the work on the new full length album has started. 20/04/2017 - Lyrics of Memorandum Occultus have been added to the lyrics page. 19/04/2017 - New embroided back patch is confirmed. Release is set for 1st of May 2017. 04/02/2017 - New embroided back patch is announced. Limited to 100 pieces. 12/02/2017 - The Release of Memorandum Occultus is scheduled for 25 febr 2017. 16/11/2016 - We are proud to release our Official Girly shirt ( The Last Goodbye ). Limited to 50pc. All info here. 16/08/2016 - We are proud to release the new Katherine's Chant t-shirts. All info here. 01/06/2016 - We are proud to present our new propaganda ( Limited edition Metal Pin and embroidery patch. All info here. 17/02/2016 - New pin buttons are now available. 30mm size and matt finish. All info here. 16/02/2016 - New limited edition white t-shirts have been released! All info here. 20/02/2016 - We are proud to release the new limited edition Hoodies for the 2016. Only 40 pieces are made. All info here. 24/11/2016 - No new live rituals will be added until the autumn of 2016 due to recording of the new album. 25/09/2015 - We are proud to release our limited edition T-shirt of Holodomor. ( Limited to 50 pieces ) all info here. 21/06/2015 - The Committee has confirmed a new live ritual in 2016. All info here. 16/05/2015 - The Committee will play one new song from the upcoming album on the Under The Black Sun festival in june. 10/05/2015 - New live ritual has been confirmed! 19 Dec 2015 in Berlin Germany. more info here. 07/04/2015 - The Long awaited Tape release of Power Through Unity is finally here! All information is on this page. 23/02/2015 - The Committee has started work on the new full length debut album. 08/02/2015 - New Live pictures have been posted. View them here. 28/01/2015 - The Limited edition Long Sleeve shirts of "Power Through Unity" are now available. More info here. 20/01/2015 - The Committee is preparing for the release of the Official "Power Through Unity" Long Sleeve shirts. LIM 30 pc. 01/01/2015 - The Committee would like to wish all our Fand and Friends a brutal new 2015! Thank you for your support! 27/12/2014 - Plans for the release of Long Sleeve shirts are in progress. More info soon. 23/12/2014 - New live footage from Eindhoven Metal Meeting is available. Watch it here! 05/12/2014 - Limited edition hoodies have been released! Watch the pictures here. 16/11/2014 - The Release of the limited edition hoodies is scheduled for 5 december of 2014. 20/10/2014 - New video from the song "The Last Goodbye" has seen the light of day. Watch here! 19/09/2014 - CONFIRMED! The Committee confirms the release of 30 limited edition hoodies for the end of 2014. 10/09/2014 - The Committee will keep the months of April and May of 2015 free from any concerts and tours. 04/09/2014 - "Power Through Unity" signed vinyl has just been released in limited 50 copies. Order it here! 26/08/2014 - NEW limited edition t-shirt of Katherine's Chant has been released today. Purchase it here. 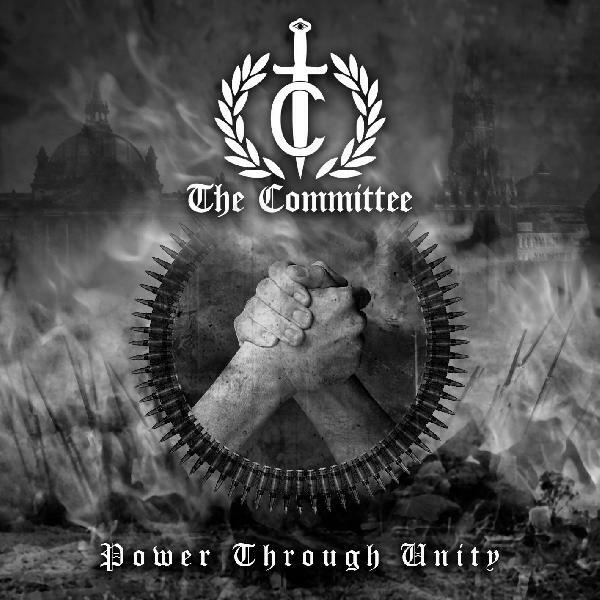 15/08/2014 - Full length album "Power Through Unity" is confirmed on Vinyl via Folter Records and The Committee. 08/07/2014 - New live video's from the Legendary Under The Black Sun festival have been released! Watch here. 25/06/2014 - We are proud to announce the release of our Interview in the Legendary Rock Hard magazine. Huge thanks to Felix for this. 15/06/2014 - First ever live video of The Committee has been released on our LIVE FOOTAGE page. 14/06/2014 - The lives show organised by Rampage Events was amazing! The Committee would like to extend their gratitude to all our Fans and Friends who showed up to support the show! Special thanks to Rampage Events for a prefect organisation. 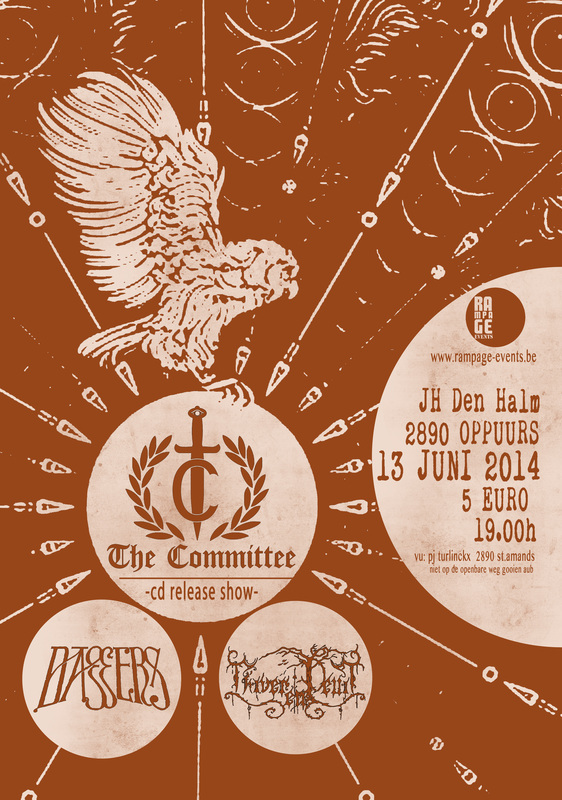 08/06/2014 - Only 5 days left until the official CD release show in Oppuurs ( Belgium ). We are honoured to see you there! 05/06/2014 - New edition of "Power Through Unity" t-shirts is excepted any day now. We took great care in choosing a bigger printed image. Preorders are possible via our email. We do not accept pre payments if we have nothing to deliver. 21/05/2014 - In the spirit of cooperation and mutual respect in the Black Metal scene, The Committee has confirmed the participation of 2 guest vocalists for the next scheduled album. Work will start in early 2015. 14/05/2014 - We are sorry to inform that the t-shirt "Power Through Unity" ( male version ) is sold out until June 2014. Stand by! 24/04/2014 - "Power Through Unity" release show is confirmed! Our hails and support to Rampage Events! 17/03/2014 - The CD version of Holodomor is sold out! Tape version is still available. 03/03/2014 - NEW! Official T-shirts ( male and female ) are out NOW! Check them out HERE! 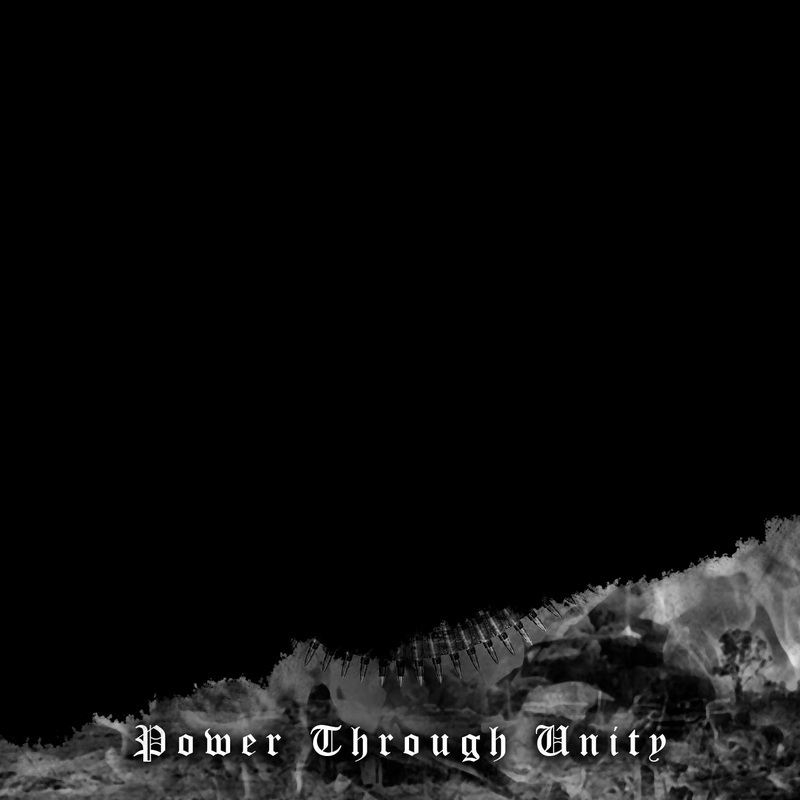 28/02/2014 - THE FULL ALBUM "POWER THROUGH UNITY" IS OFFICIALLY RELEASED VIA FOLTER RECORDS! 25/02/2014 - A new promo video has been released. Listen to it here! 18/02/2014 - From 5 March of 2014 The Committee will release t-shirts ( male and female ) in honour of our new album. 17/02/2014 - A new review of the upcoming full length album "Power Through Unity" is submitted by Nocturne Magazine. 01/02/2014 - After a long time, our session keyboard player Urok has joined our ranks permanently. He worked on our EP and full album from 2013. 26/01/2014 - We prepared a press release for "Power Through Unity" email us is you wish to receive it. 13/01/2014 - The Full length album is finally announced by Folter Records. 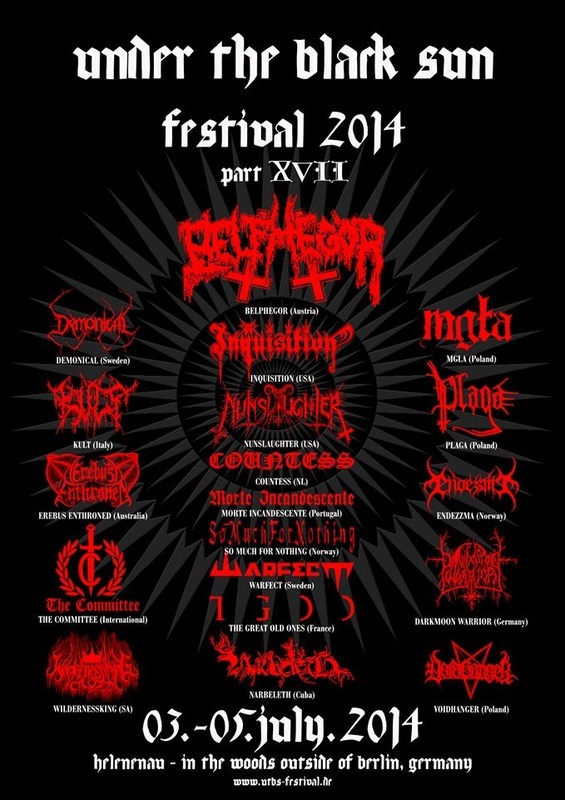 12/01/2014 - The Committee is confirmed at the German Under The Black Sun festival. See you there! 05/12/2013 - We are proud to announce that the final work on the new album is finished. From now on we start with promotion and live shows. Thank you for your patience! 28/12/2013 - The Committee EP album Holodomor has been awarded a place in the Nocturne Magazine top 10 of best releases of 2013. Read the article here. 10/12/2013 - Last editing work is being done for our new release. The album is expected in the beginning of 2014. 26/11/2013 - A historic day for The Committee. From now on we confirm that we will play live shows. The set will consist of 7 songs and will last more than 60 minutes. For booking contact us via our impressario page. 26/11/2013 - LAST STAGES OF THE RECORDING ARE NOW COMPLETE! 20/07/2013 - The Site has been launched! 24/07/2013 We are proud to bring you the new video of "Not Our Revolution". Watch it via our media page. 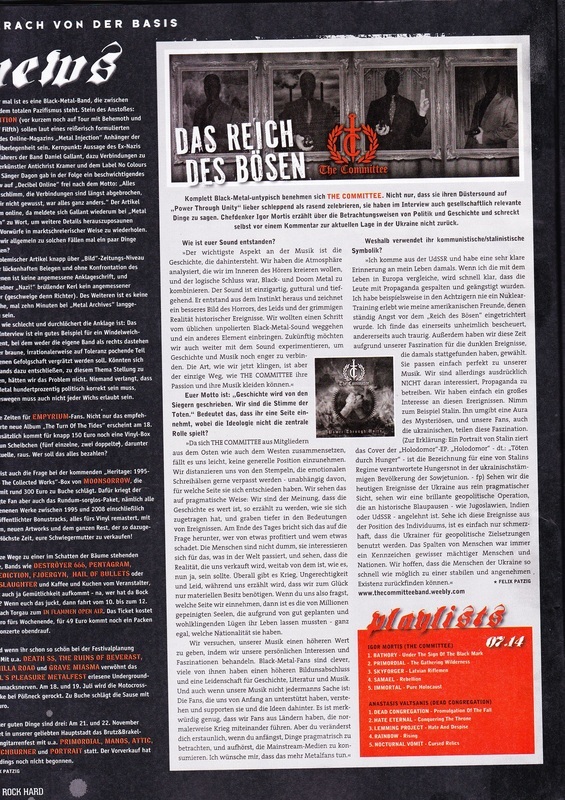 11/08/2013 - A new review has surfaced from the German metal authority: Power Metal . de - read the review here. 12/08/2013 - We are proud to announce the arrival of our limited edition of pins. Check them out on our merchandise page. 16/08/2013 - With the huge help and support from Grom records, we are proud to announce the digital release of our debut EP Holodomor. More than 100 countries and different distro's will be carrying this release. From Amazon to Itunes our voice will be heard. Check out the link for yourself!!! 16/08/2013 - ONE WEEK remaining from the unveiling of our new campaign to award our amazing fans! Stay tuned! 16/08/2013 - The Committee is now officially making plans for the release of the full length album. The quest for labels and promoters has begun... Once again thanks to all our fans for the support! Your encouragement is what keeps us going!!! 24/08/2013 - New review of Holodomor by Sea Of Tranquility has surfaced! Read it on our media page or SOT site. 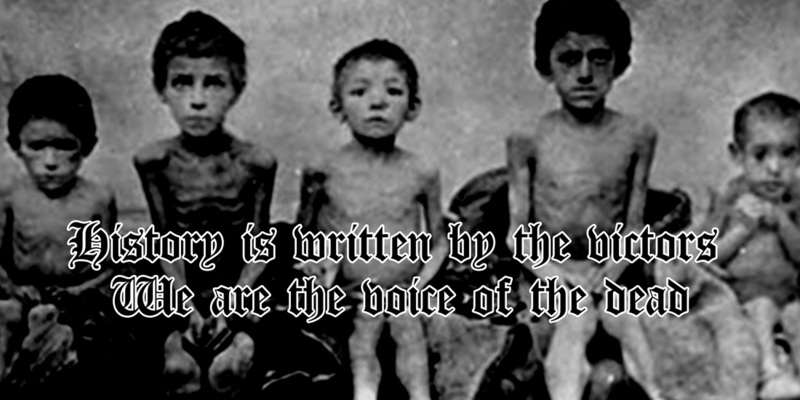 25/08/2013 - All 4 songs from our debut Holodomor have been added to our media page! ENJOY! 01/09/2013 - We are sad to inform that one of our members was forced on a surgical table this weekend. He has a long process of recovery. The recording of our full album is therefor delayed for 2 months. 21/09/2013 - We are happy to inform you that the work on the new album has officially begun! 02/11/2013 - We are proud to announce that the cover of our new album is ready. Here is a sneak preview for our Fans!